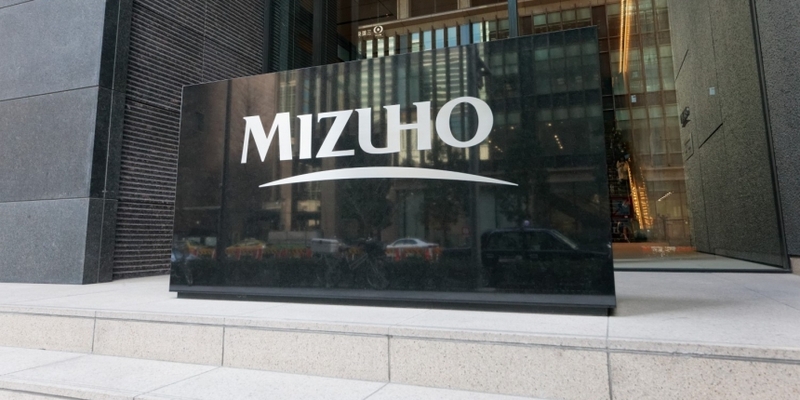 The blockchain lead at Mizuho Financial Group has revealed he is leaving the firm, according to an internal email obtained by CoinDesk. Ikuma Ueno, senior digital strategist at the Japanese banking giant, said in the leaving message to colleagues that he will depart on June 13 to take up a new role in Singapore later this year. Under his leadership, Mizuho has played a notable part in developing blockchain initiatives within finance. A member of the blockchain consortium startup R3 since 2015, the firm last year set out to build a trade finance solution using R3’s Corda blockchain to reduce fraud, increase transparency and drive the shift away from traditional paper records. Not merely a proof-of-concept, Ueno told CoinDesk at the time that the group would seek to move the software into production. Mizuho has also undertaken a number of trials, examining blockchain’s potential in record keeping and payments. Most recently, the firm came to a deal with Hitachi to develop a platform for supply chain management.